5thAnniversary . Christmas . Collection preview . Concours . Contest . Giveaway . Holidays . Nail Polish . 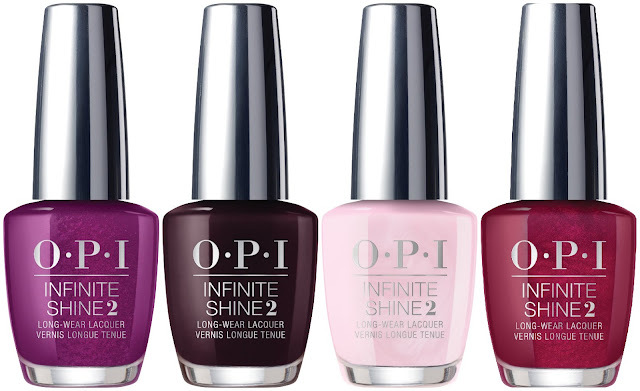 OPI . Press Sample . "This holiday, fall in love again and again with Love OPI, XOXO, a collection of 12 limited edition shades. With a palette featuring a variety of colors and finishes perfect for everyone’s gift list, each hue offers consumers a holiday-infused message in a bottle. 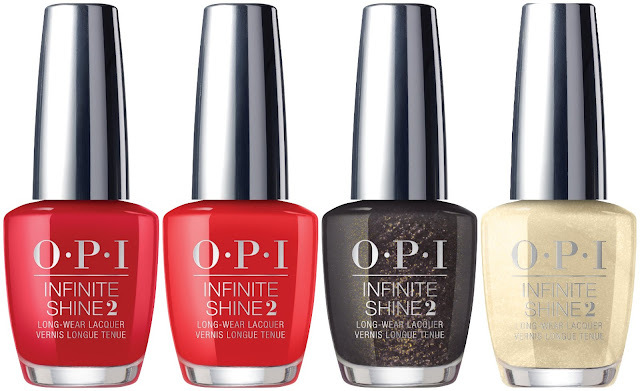 Love OPI, XOXO includes 12 new colors in classic Nail Lacquer, Long-Wear Infinite Shine and GelColor formulas. 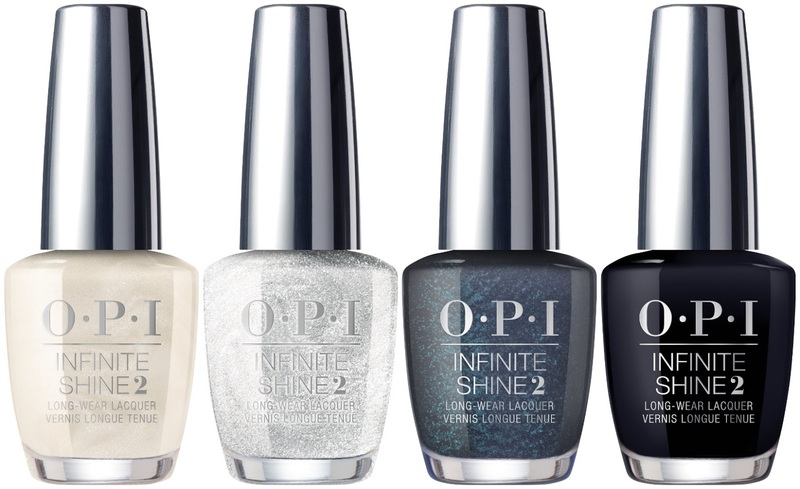 Soft white and gold shimmer shades evoke a sparkly winter wonderland, while rich amethyst, pewter, charcoal and black offer an elegant alternative to more traditional dark hues. Reds ranging from the palest pink to deep burgundy provide a festive look for fingers and toes. Hero shade Adam said “It’s New Year’s, Eve” is a beautiful red crème that will undoubtedly become a holiday favorite. 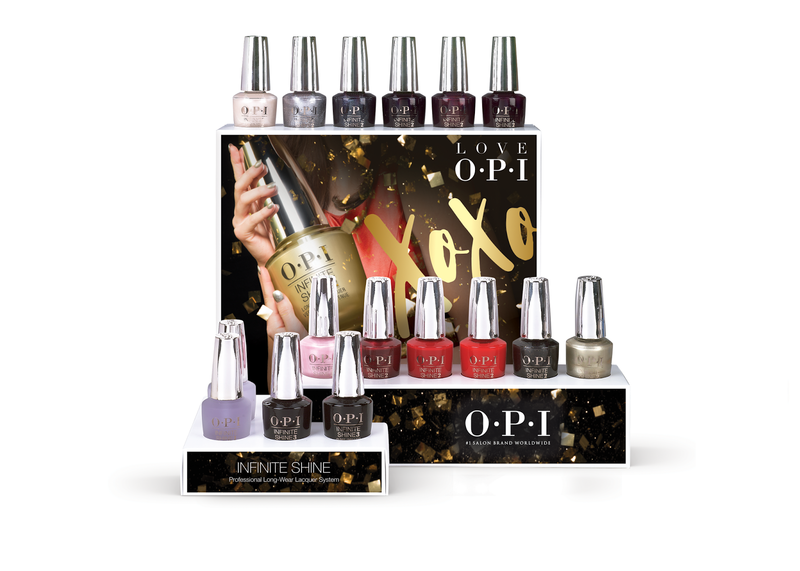 For the first time since its inception in 1989, the classic OPI bottle will be updated, beginning with the Love OPI, XOXO collection. In keeping with the brand’s heritage, the bottle pays homage to the signature shape but will share the streamlined look of the Infinite Shine and GelColor line, unifying OPI’s offerings." Let’s take a walk in a winter wonderland with this soft white hue. This metallic charcoal is the only one for me. You’ll keep coming back to this shimmering purple hue. Candy-hued pearlescent pink as sweet as giving and receiving. A gray so fine, he’ll always be mine. 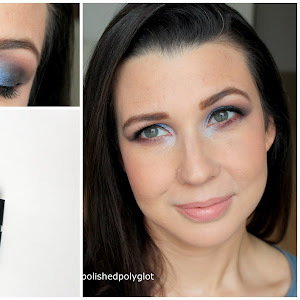 Shimmer and shine with this glam metallic. 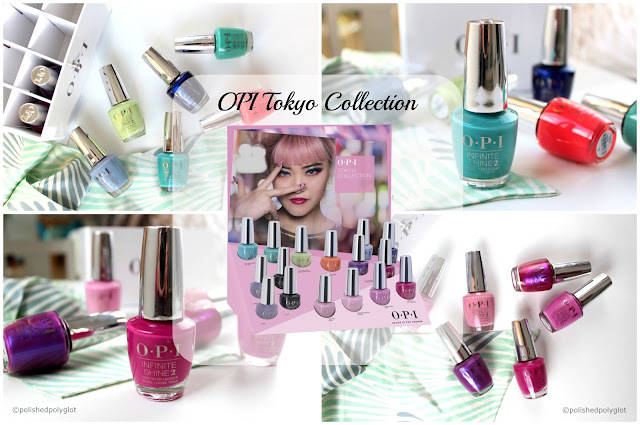 The collection also includes a set of 3 shades and a set of mini nail polishes that you can win completing the form below!! This giveaway is opened Internationally and will be running from today until the 27th November 2017 at midnight (CET). All you have to do is fill in the form at the bottom of this post! This Giveaway is in no way sponsored, endorsed or administered by, or associated with, Facebook, Instagram or Google+. We hereby release Facebook, Instagram and Google+ of any liability. 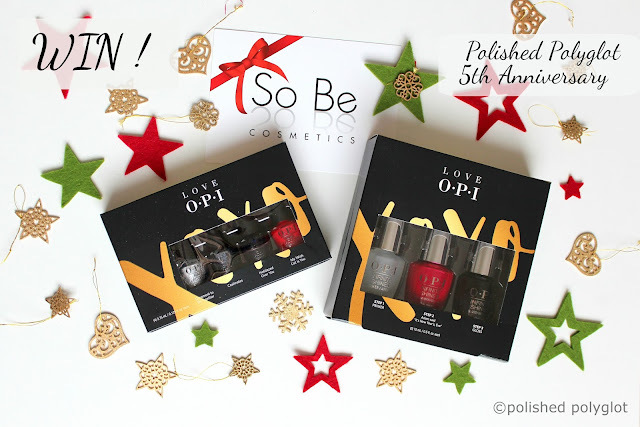 The prize has been generously donated by SoBe Cosmetics to contribute to my blog anniversary celebration. The Winner will be contacted by email 24 hours after the giveaway ends. If you have any additional questions - feel free to send us an email! Your data will not be sold or transmitted to 3rd parties, or used in any other purpose than the necessary for this sweepstake. Ce concours est ouvert à l'international, il commence aujourd'hui et prends fin le 27 novembre 2017 à minuit (heure suisse). Tout ce que vous devez faire pour y participer c'est remplir le formulaire en bas de page.